Sustainable business driving employee health, community development and environmental protection. 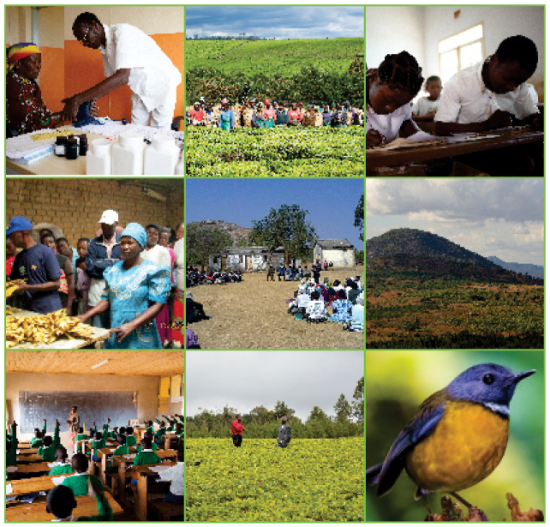 Rift Valley is committed to developing its sustainability agenda. Recognizing our planet’s dwindling resources, we will continue to embrace a proactive approach to conservation and sustainability; compelled to achieve defined and measured goals that make a real impact on Africa’s people and environment. Our Conservation and Sustainability platform is designed specifically to advance sustainability models throughout our corporations’ footprint; addressing social and environmental issues challenging today’s Africa. This is in line with the Group’s focus on triple bottom line sustainability. Projects that impact the preservation of habitat and biodiversity.